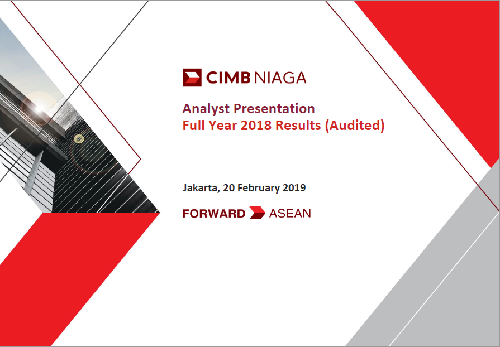 CIMB Niaga is one of the few BUKU IV banks in Indonesia with more than Rp30 trillion (US$2 billion) in paid-in capital. 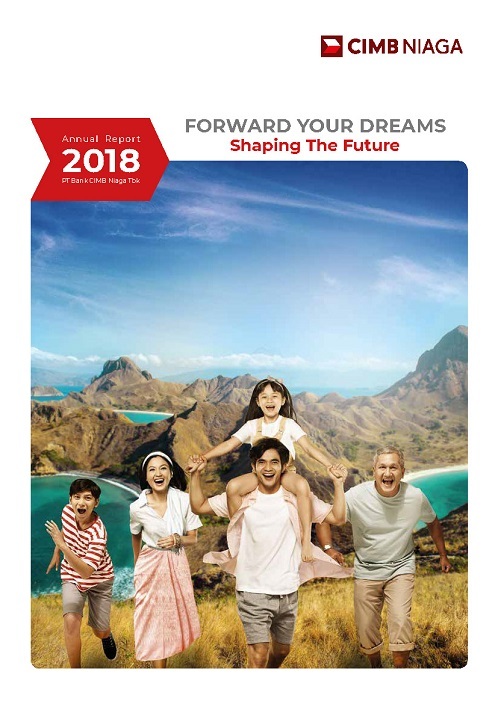 This means that CIMB Niaga is a stable, secure, and trustworthy financial institution that works for your investment. Back in 1987, Bank Niaga was the first bank to offer ATM services. Today, CIMB Niaga leverage on technology and digital platforms as solutions for customer banking needs. 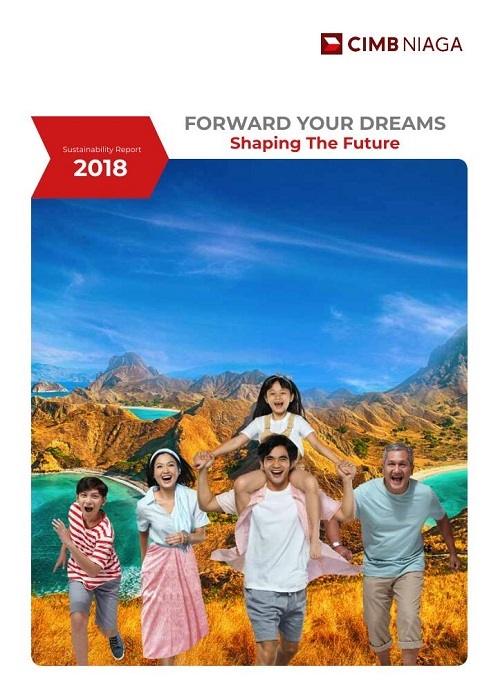 Implementation of strategic policies through 5 core pillars; playing to our strengths, expanding our CASA (Current Account and Savings Account) franchise, maintaining our cost discipline, focusing on risk management culture, and leveraging technology and digital platforms.